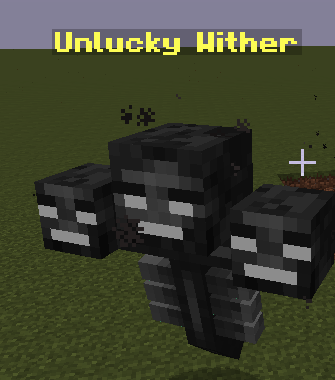 Not just your standard Lucky Block add-on! Tired of the same old gear? Lucky Tools not getting the job done fast enough? Try your luck with OMEGA! A Sword with +150 attack. Boots that triple your speed. Armor that grants 80 extra HP. 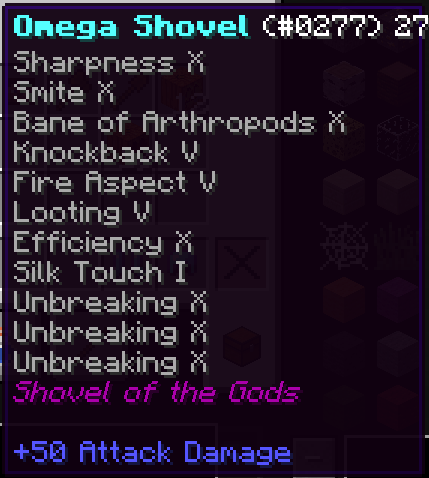 These are only a few of the fabled OMEGA Gear, found only within the depths of the Lucky Blocks. 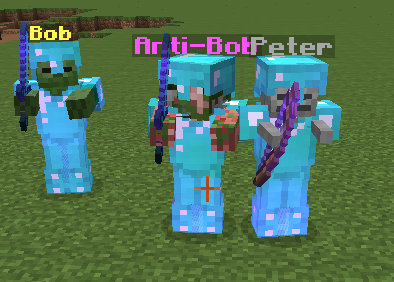 New Lucky Mobs to fight! 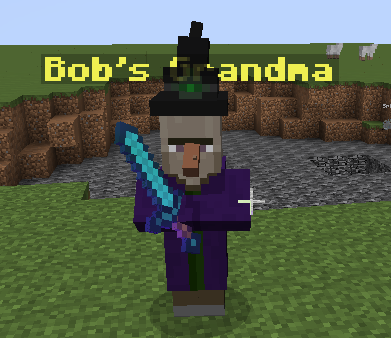 Bob brought his whole family? 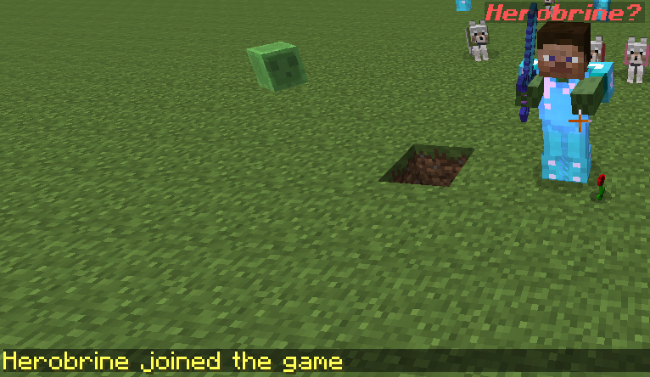 Browse to your /mods folder and open your Lucky Block jar with a program such as 7-Zip. 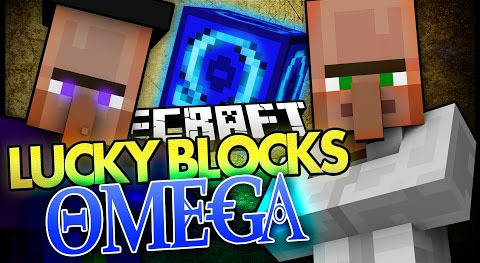 Find /assets/lucky/texture/lucky_block.png and replace it with the included lucky_block.png file in this ZIP, to have the Omega Blocks in your game instead of the default yellow Lucky Block.